Angela Kulig: Angela WRITE Now: So many annoucements, ALMOST too many to list! 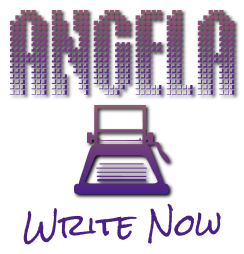 Angela WRITE Now: So many annoucements, ALMOST too many to list! So after feeling like NOTHING was getting done, everything seems to be wrapping up all at the same time. You maybe should be sitting down for this. I tried to list them in semi chronological order, but as always no guarantees. Skeleton Lake is being REMASTERED by my publisher. Re-edited for typos. Re-formatted, and re-awesomeized. AND the Red Iris website will soon play host to some awesome Skeleton Lake bonus material. Included in this will be a never before seen letter to Cassie that was written by Raiden the night Marlow nearly drowned in Skeleton Lake. AND Soonish, Skeleton Lake will have it's very own professional book trailer. You know, pretending for a second I had the skills to make one by myself. That's cute. You should go bother SM about it at Red Iris Books. 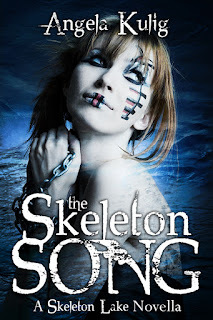 The Skeleton Song is complete, edited by me and has been turned over to my publisher for them to edit (it may come back to me, it may not) and get ready for publication. 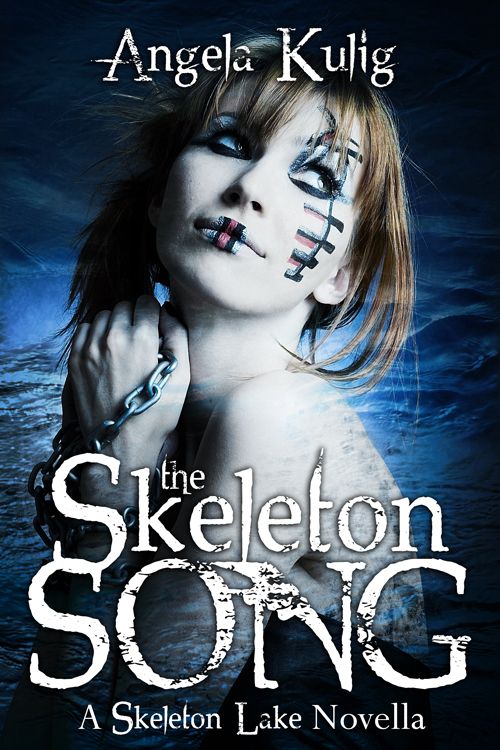 In case you missed it, The Skeleton Song is a Novella set in the Skeleton Lake universe about what happened BEFORE Marlow came to the Lake. About the dark things in Cassie's life. About the things that killed her. For reference, it's a little less than half of the length of Skeleton Lake. It is also going to be absolutely free. Stay tuned for deets and dates. We are going to have a fun little launch for this one and I am hoping it and the remastered version of Skeleton Lake will come out soon. Pigments is on it's final edit. Every time I edit it I think it will be the last and it hasn't been, but this is it. Definitely, the hardest book I have had to edit. There is a lot that goes on that is very important, even if you don't realize it until much, much later. This is a love story that spans lifetimes, and each bit of the puzzle is as important as the life that is being lived right now. Only those pieces are buried, and it takes a little work for the reader and the main character to dig them out, brush them off, and realize what is so important about the bits that don't seem to make any sense. Don't get me started on the ending. Well, that is all I am going to say about that. 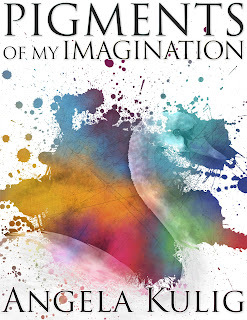 It looks like Pigments of My Imagination is going to be turned into an Audio Book, and it's my first one so I am excited and overwhelmed! My Publisher, Red Iris Books, thinks that audio books (quality ones) are going to be very big for indie publishers. As it stands now I think Pigments is going to be the second experiment for them in audio books, so I really hope it rocks! Though, I hope all my books rock! AND! 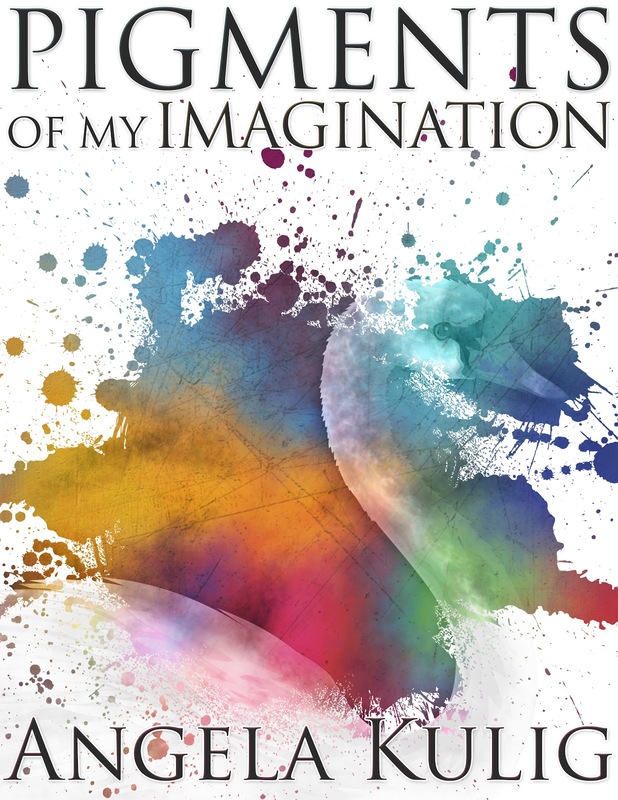 We are currently accepting short story submissions for the 2012 Blood Iris Anthology. Our books tread the line between horror and paranormal, so we love explicit violence, disturbing content, and other material you won’t traditionally find in paranormal novels. 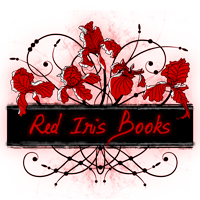 If you’ve written something that will make readers flinch as much as they swoon, it might be a good fit for the Blood Iris Anthology! This is my current WIP. I finished it at some point, but hated the beginning, and the end. Very, very small pieces of the book. That are mostly romance/relationship stuff. I think it's 5, maybe 6 chapters that are holding me up. Another issue I had with the book was, I love Alex. So do most of the Skeleton Lake readers. The only problem is, Raiden and Marlow leave Alex and Lena behind to bring Sara home. I knew what was happening back on the home front, so I decided to include more of that into the story line. 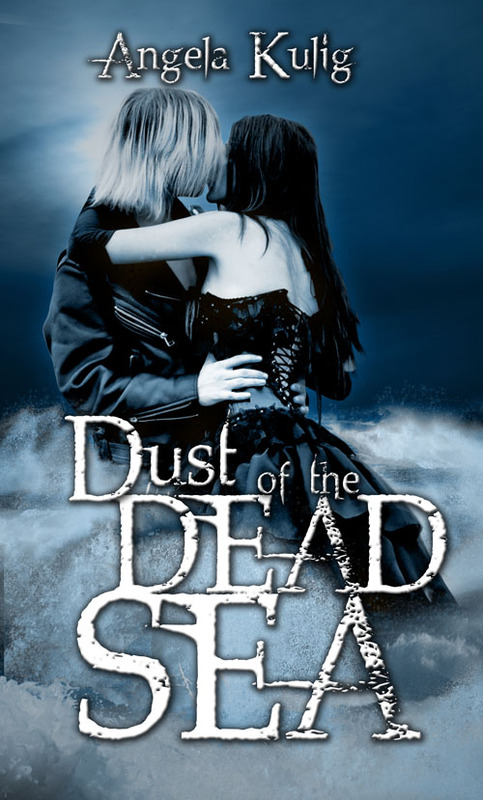 As a result, Dust of the Dead Sea ends up being considerably longer than Skeleton Lake. Which I am totally OK with, except that means more editing. Now I feel like I am forgetting something, but that is all you need to know... WRITE NOW anyway.